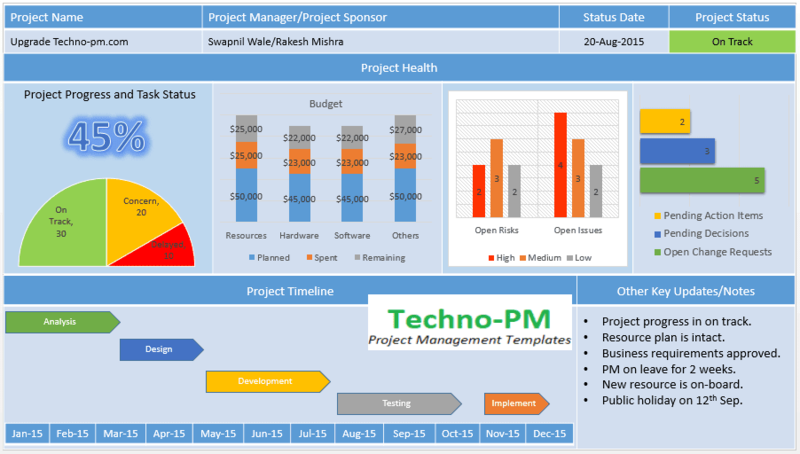 Swapnil Wale founded Techno-PM in 2014 in Sydney, Australia. 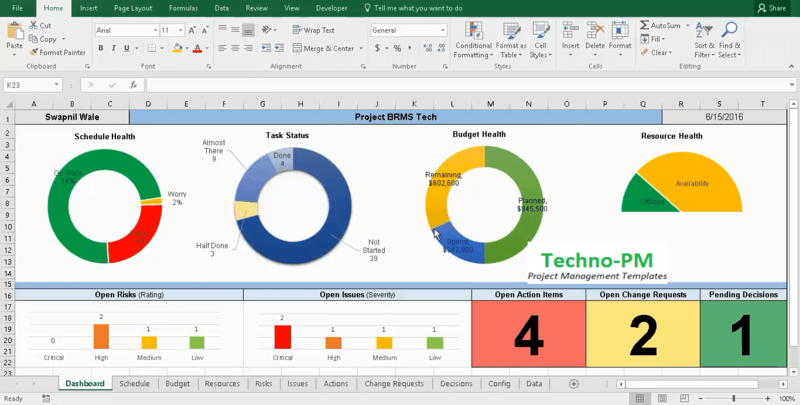 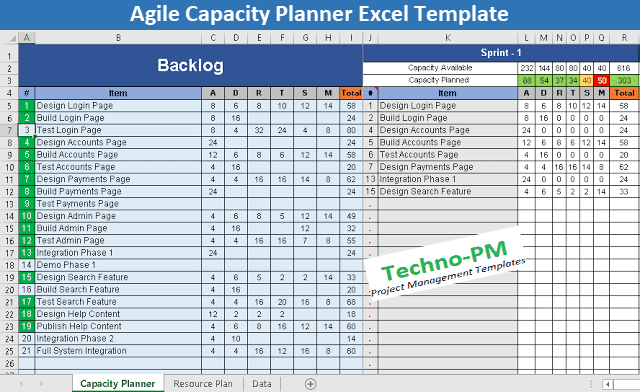 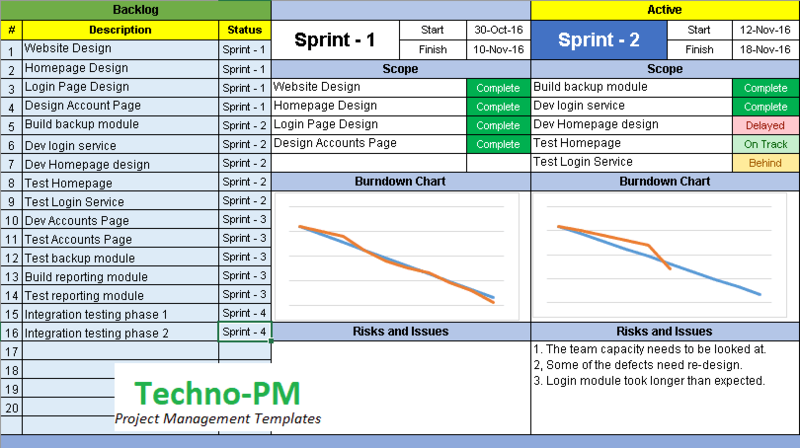 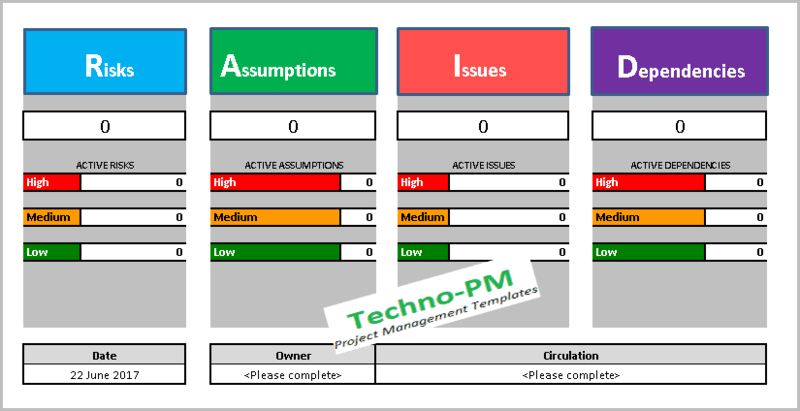 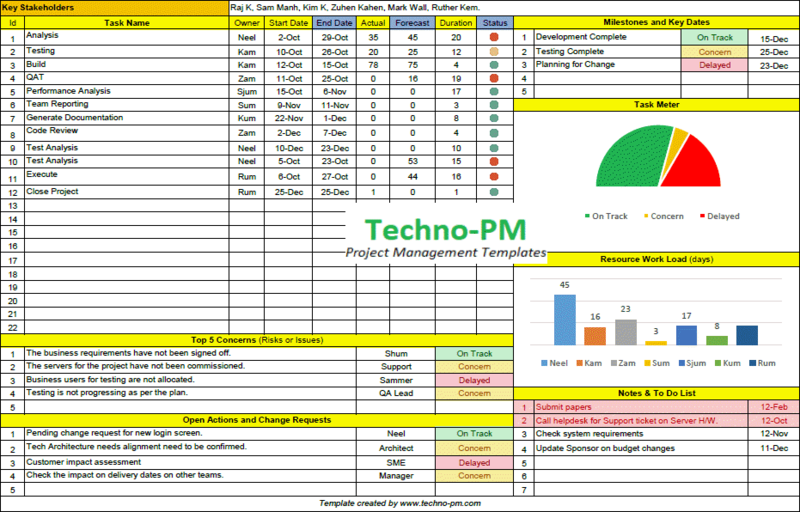 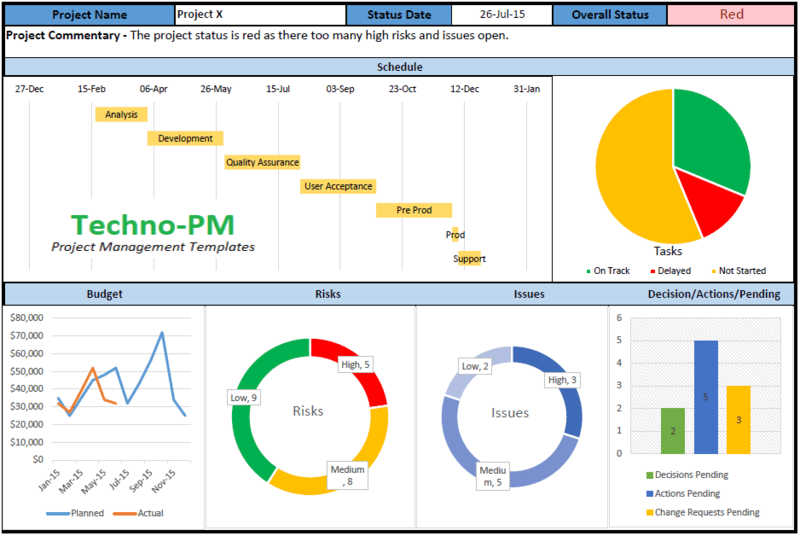 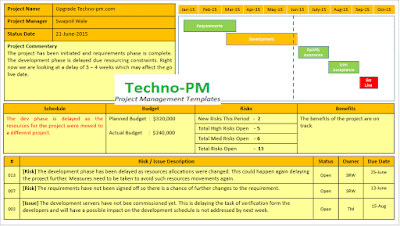 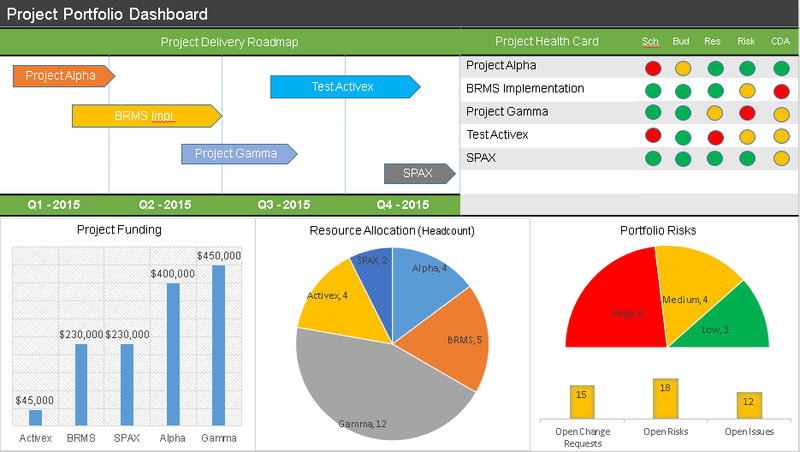 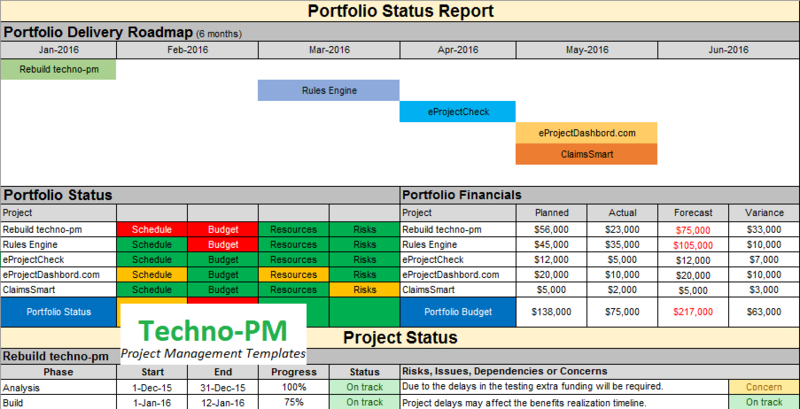 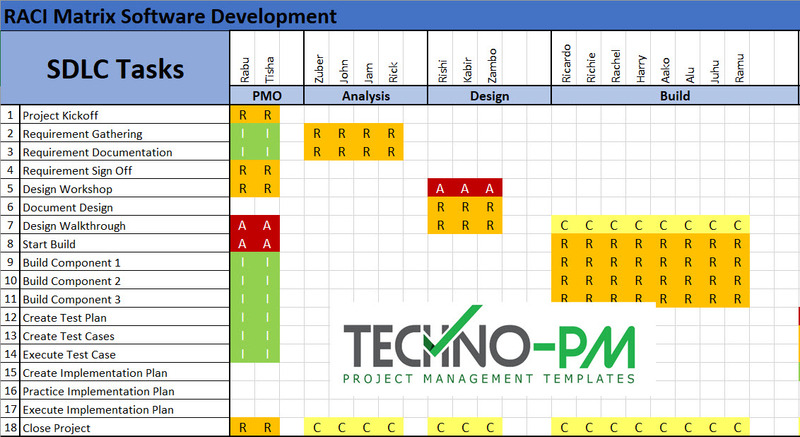 Techno-PM offers a variety of template packages and downloads. 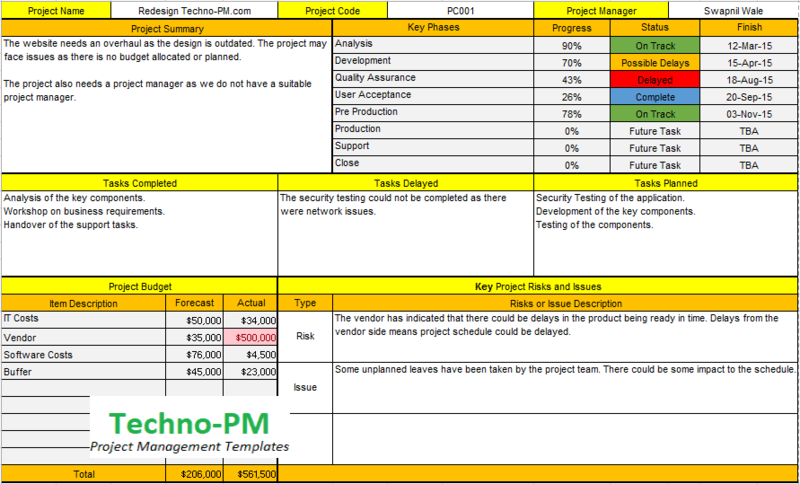 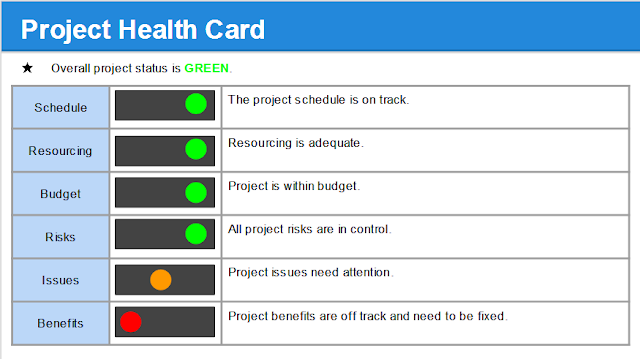 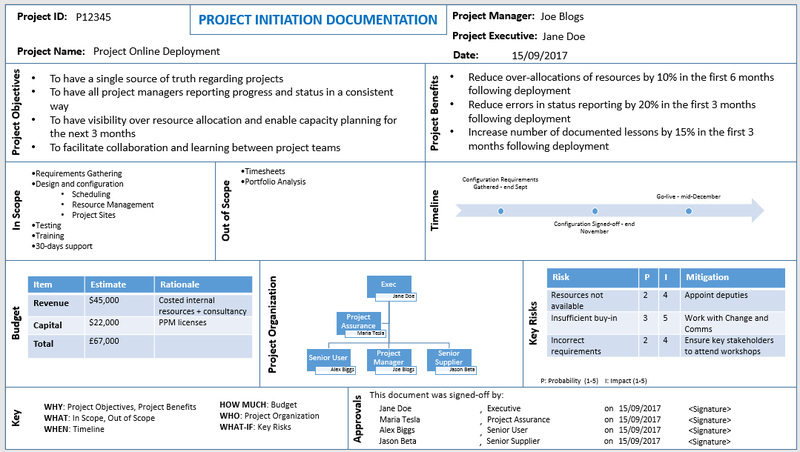 All the templates we provide come with a detailed user guide and designed by experts.